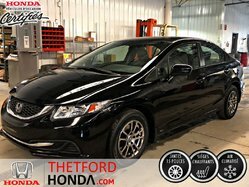 Thetford Honda | Honda dealership in Thetford Mines. 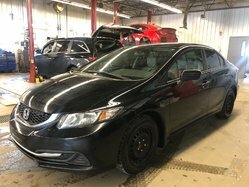 2015 Honda Civic Sedan EX TOIT OUVRANT PNEUS NEUFS ! 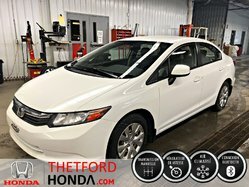 Thetford Honda, your trusted Honda dealer for almost 30 years. 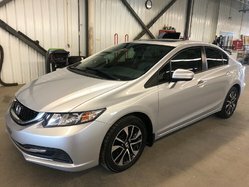 Easily accessible from Quebec City, Beauce, Estrie and Bois-Francs, Thetford Honda is the place to buy or rent your new Honda vehicle. 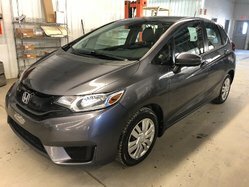 Whether for a Fit, Civic, Accord, Insight, Clarity, HR-V, CR-V, Passport, Pilot, Odyssey or Ridgeline you will always find impeccable service and beyond your expectations! 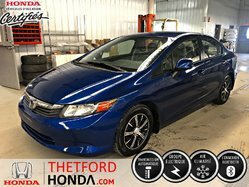 In addition to having access to the full range of new Honda vehicles we always have several used vehicles of all makes in stock. 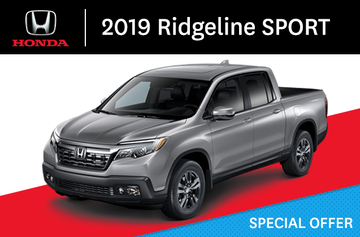 We have without a doubt the pearl you are looking for. 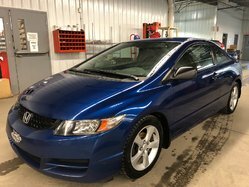 Take quick possession of your new vehicle! Come and meet our young, dynamic and experienced team!